The Tax Cuts and Jobs Act of 2017 ushered in a broad range of changes impacting virtually all American taxpayers. 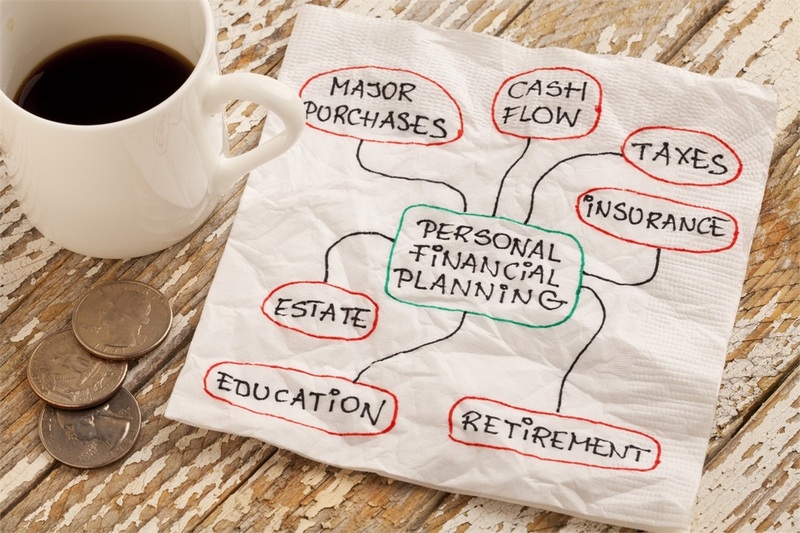 Below are six of the most significant changes individuals and families need to know about as they plan for and manage their income and finances in the months ahead. New tax brackets – While there are still seven different income tax brackets, rates and income thresholds for those brackets changed as of January 1, 2018, resulting in lower income tax rates for many taxpayers. A complete list of 2018 income tax rates and brackets is available at https://taxfoundation.org/2018-tax-brackets/. Standard deductions increase – The personal exemption (which allowed taxpayers to deduct a set amount for themselves, their spouses, and each dependent) has been repealed through 2025. However, standard deductions have nearly doubled to $12,000 for single filers, $18,000 for heads of household, and $24,000 for married taxpayers filing jointly. Many itemized deductions have been limited or eliminated – While taxpayers may continue to choose between claiming a standard deduction or itemizing their deductions, a number of itemized deductions have been capped or repealed. SALT, the state and local tax deduction, was capped at $10,000 and the mortgage interest deduction was capped at loans of no more than $750,000. In addition, all miscellaneous itemized deductions subject to the 2% adjusted gross income (AGI) floor were repealed along with the home equity loan interest deduction. The casualty and loss reduction remains, but will be limited to presidentially declared disasters. Change to medical expense deduction – The floor for the out-of-pocket medical expense deduction was lowered from 10% of adjusted gross income (AGI) to 7.5% of AGI for tax years 2017 and 2018 only. This is good news for those with significant, qualifying medical expenses. Child tax credit doubles – While parents will no longer be able to claim personal exemptions for their children, they can claim the child tax credit which doubled from $1,000 per child to $2,000 per child. In addition, $1,400 of this tax credit is refundable, meaning taxpayers can claim this much over and above their tax bill for the year, generating a refund. The child tax credit income threshold also increased but begins to phase out at an annual income of $200,000 for single parents and $400,000 for married filing jointly parents. New non-child dependent credit – Taxpayers with non-child dependents may be eligible for a nonrefundable $500 tax credit for each qualifying dependent. This applies to children over the age of 17, elderly parents, and adult children with disabilities. To determine how these and other tax law changes may impact your financial and investment strategy, contact Shore Wealth Management at 217-709-0001 to schedule a consultation.